Instagram Stories, by design a clone of Snapchat's once defining feature, have been rapidly growing in popularity ever since their introduction back in March, 2017. Despite the feature's initial inept integration in Facebook, the things went quite well when the company introduced it to Instagram. So well, in fact, that Instagram Stories have by now far its Snapchat counterpart in terms of popularity, boasting some 300 million daily active users as of November, 2017. But Facebook's efforts of pushing the format show no signs of abating. In fact, the company is now experimenting cross-posting Stories to WhatsApp, albeit only in Brazil. According to TechCrunch, who received official confirmation from Facebook, the feature is being tested with a limited number of people in Brazil, with a wider rollout in the cards for later this year. The users who have access to the feature are able to share their Instagram Stories directly to WhatsApp, as a WhatsApp Status. The Stories are protected by the same encryption method used throughout WhatsApp and disappear after 24 hours. “We are always testing ways to improve the experience on Instagram and make it easier to share any moment with the people who matter to you,” a Facebook spokesperson told TechCrunch. 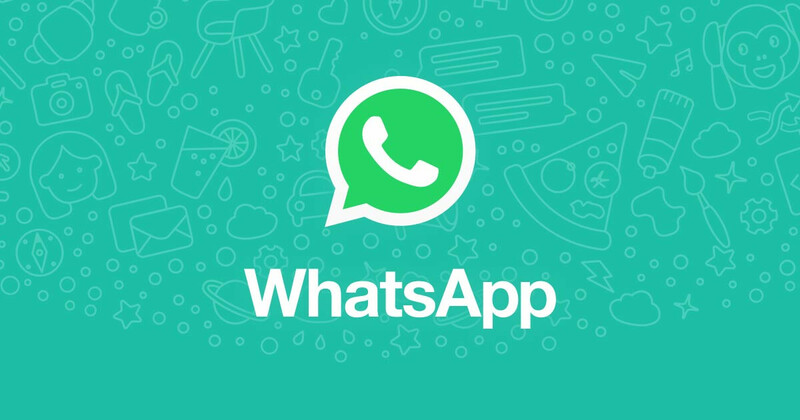 The feature is based on WhatsApp's ability to be integrated within other apps. Users can share their Stories by tapping the "Share" button in Instagram, selecting WhatsApp, and then tapping the "Send" button to publish the Story. There's no word yet on when exactly the feature is going to go live worldwide, but it's expected to see a wider rollout later in the year. So, Mr. Zuckerberg just can't help but turn every app in his grasp into a mini version of 'Facegram', eh? Tell you what; I'd quite What'sApp the moment 'The Man' start throwing advertisements in my face! I hear Telegram is promising... G'Day! Telegram is actually a brilliant app. It's sad that most of the people don't even know what Telegram is. If WhatsApp devs have free time, then add Walkie-talkie feature like Zello app. This integration with Instagram is utter waste.